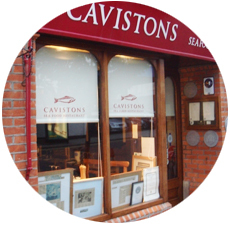 Caviston's Seafood Restaurant in Glenageary, Sandycove, Co. Dublin specializes in only the very freshest seafood, straight from the Atlantic waters. 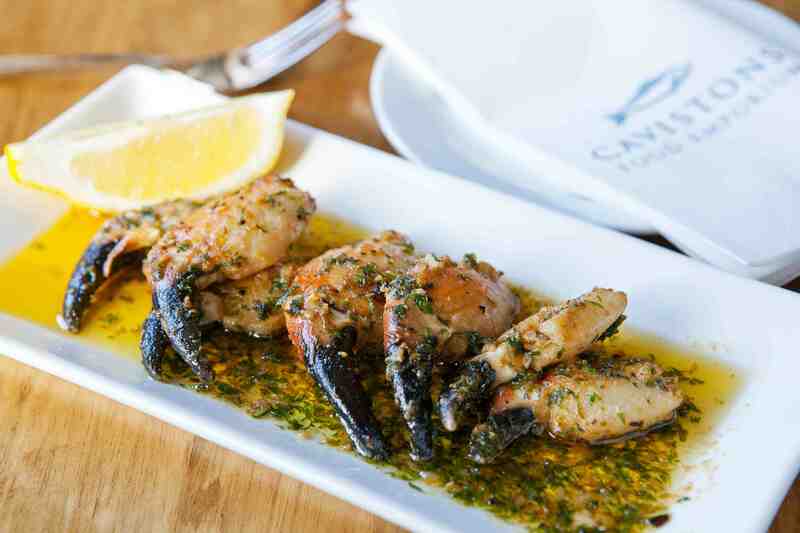 It is one of the finest seafood restaurants in Dublin. 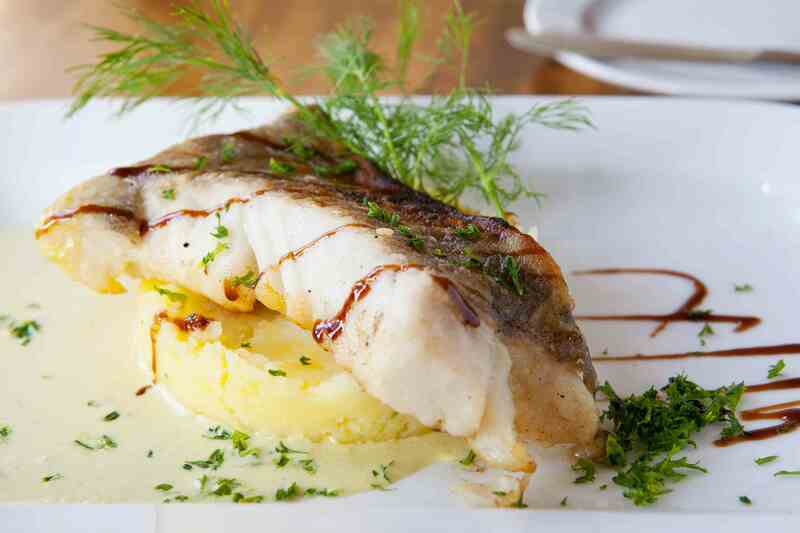 The Cavistons Seafood Restaurant is one of the best seafood restaurants in Dublin, it specialises in the freshest, most high quality fish and seafood from the atlantic. 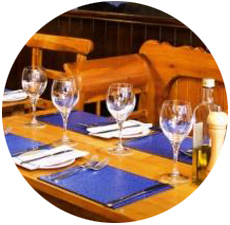 The restaurant has been awarded with both national and international awards, it is in the seafood business for over 50 years. 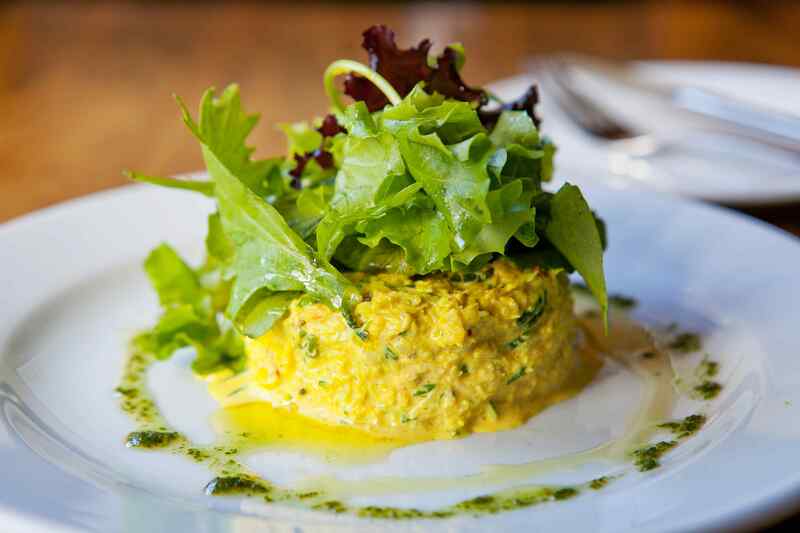 The Restaurant is part of Cavistons Food Emporium which is a major supplier of quality food to many of Dublin's leading restaurants and hotels. It is located in the heart of Glasthule Village in Sandycove, South county Dublin, close to Sandycove Dart Station, provides a source of best quality produce to a wide spectrum of customers. For booking table in the Cavistons Seafood Restaurant please fill out the Reservations Form provided. The restaurant is closed on Sunday and Monday. Evening meals served Thursday, Friday & Saturday only. Set menu available on request.